Hey remember that time that I posted about all of my running resolutions for 2016? 26 days in, let's see how well I'm doing with those. ... haven't run since my half on December 12. That's right. A solid six weeks of no running and I'm not going to lie, it's been glorious. There's been a lot more wine, a lot less miles on my calendar lately. 2. Participate in one race a month. CHECK! I've signed up for a race this coming Saturday so I can mark that goal off for the month of January. Nothing like a little procrastination, right? I can't wait to see how this goes after 42 days of not running. 3. Get involved in a running group. Let's chat again in a week or two about this one. There's an interest meeting for a running group next Thursday... I have it on my calendar, so that means I can halfway check this one off, right? 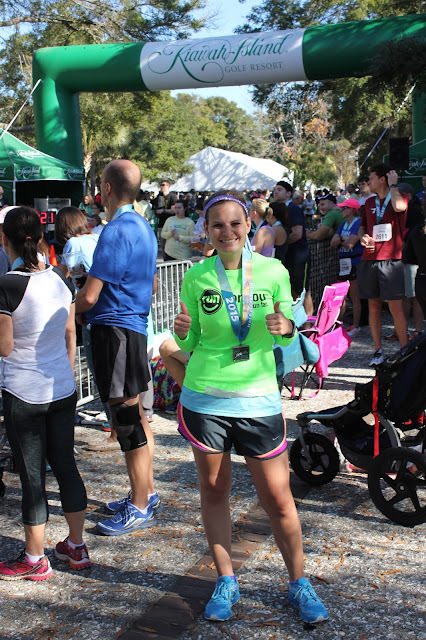 Zero running + zero races = zero PRs. It's safe to say that I'm lacking a lot of motivation in the running department right now. I'm hoping that the race this weekend & running group meeting next week will get me back in the swing of things but we'll have to wait and see! 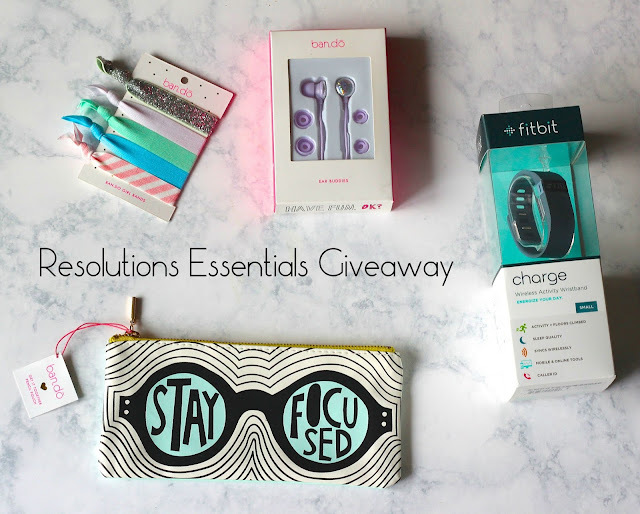 Did you set any fitness goals this year that you need a little motivation in accomplishing? If you do, I've got some motivation for you! 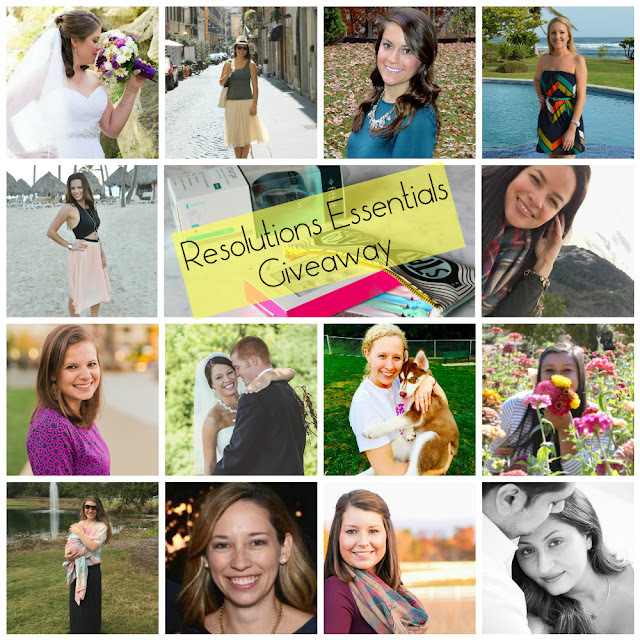 I've partnered with a few other bloggers to offer you the chance to win this Resolutions Essentials Give Away. This Give Away will begin Tuesday, January 26th at midnight and will end Monday, February 1st at 11:59pm. Make sure you enter below for your chance to win! Good luck at your race this weekend! How far? Hopefully you get your cool weather! i have run like 5 times since the start of the year. oops. zero times outside, i think. all on the dreadmill. good luck with your upcoming race! I think you deserved this nice break! But enjoy the race this weekend!